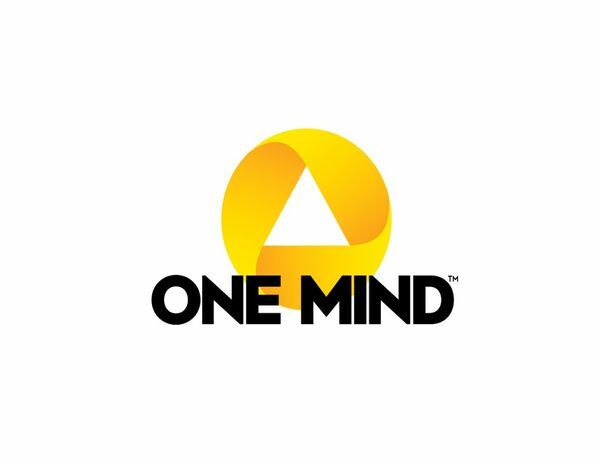 One Mind is an independent, 501(c)(3) non-profit organization. We are dedicated to benefiting all affected by brain illness and injury through fostering fundamental changes that will radically accelerate the development and implementation of improved diagnostics, treatments and cures — while eliminating the stigma that comes with mental illness. Our mission is fueled by our belief in open science principles and creating global public-private partnerships among governmental, corporate, scientific and philanthropic communities.